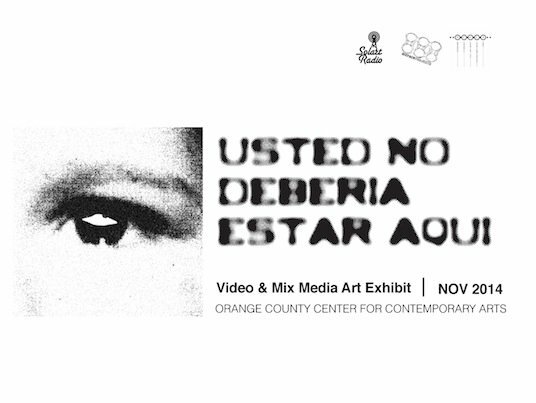 Usted No Debería Estar Aquí... (“You shouldn’t be here…”) opens at the Orange County Center for Contemporary Arts on November 1st 2014 through December 16th 2014. The exhibition will feature film screenings, video art & animation installations as well as musical performances through its run time. Schedules & performances to be announced (TBA). The exhibition opens during the 10th annual Noche de Altares Celebration & Street Festival organized by El Centro Cultural de Mexico & the Noche de Altares Collective. It is also All Saint’s Day or Dia de los Muertos as its traditionally observed in Latin American Countries. The event draws over 10,000 souls to the free outdoor event and the Orange County Center for Contemporary Arts is located in the direct area of this celebration in the heart of Downtown Santa Ana’s Artist Village. Submissions are now open for the 8th Annual Mono No Aware exhibition, to take place December 5th & 6th, 2014 at LightSpace Studios in Brooklyn, NY. Mono No Aware is an international exhibition open to any person or group of persons making contemporary art that incorporates Super 8mm, 16mm, 35mm or altered light projections as part of a sculpture, installation, dance, or expanded cinema performance. For example: blending film & theater performance, musicians creating a visual experience for their sound, & experimental filmmakers working with story tellers. Submissions including digital projections will not be considered. All moving images should be from an analog source. 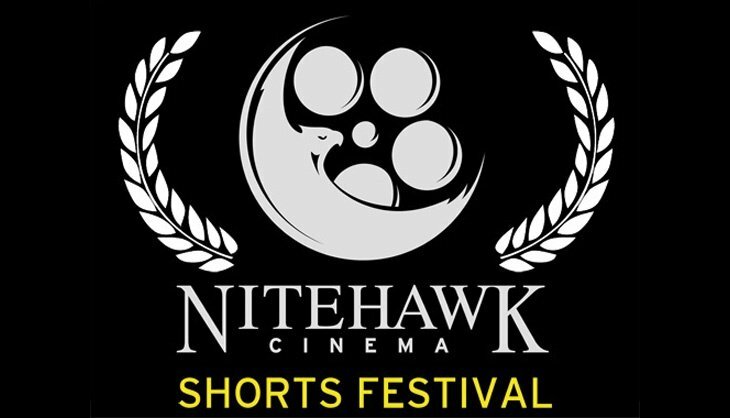 Nitehawk Cinema is excited to present the second annual Nitehawk Shorts Festival November 19 – November 23, 2014. The five days of programming will feature short films under twenty-minutes in opening night, weekend matinee, and midnite screenings along with a special presentation of works by Aldo Tambellini. Nitehawk will also be hosting an opening party, filmmaker gathering, and closing party in our downstairs bar. We accept submissions of short films under twenty minutes in all forms (animation, documentary, narrative, non-narrative) by local, national, and international filmmakers in our two categories: General Festival Screening and Midnite Festival Screening. 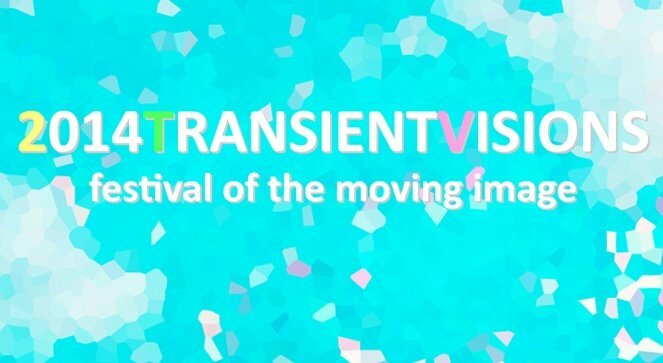 We are excited to announce the second edition of Transient Visions: Festival of the Moving Image, which will take place on October 17 & 18, 2014 at Spool Mfg., an artist-run alternative space in Johnson City, NY. We now look for submissions of short films and videos (less than 20 min.) from emerging and established artists/filmmakers across the globe. Call for entries for the 2014 edition of l'Alternativa (17-23 November 2014) is now open and the submissions deadline is 1st July 2014. Please read the festival regulations before completing the online registration. 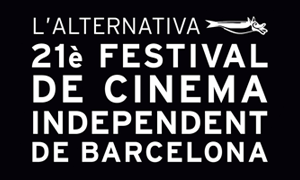 This year the Barcelona Independent Film Festival, l'Alternativa, reaches its 21st edition. For 21 years we’ve been sharing eye-opening films and offering filmgoers and professionals in Barcelona a unique opportunity to discover and enjoy thought-provoking screenings and activities where diversity and creativity is first and foremost. 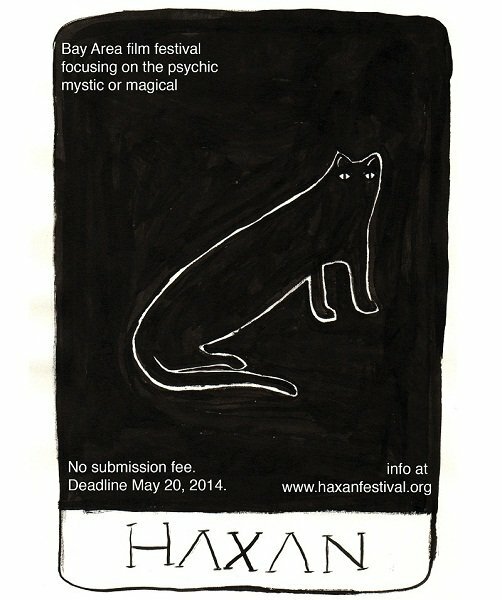 We are looking for artistic works that explore magic, the subversion of gender roles within this mysticism and ritual, and connections to the earth and nature. Possible themes include magic, sorcery, witches, warlocks, the occult, psychic phenomena, darkness, covens, spells, potions, animism, curses, the healing power of crystals, herbs, tarot, and astrology. Short films preferred, under 20 mins, but any length accepted. Any format, but online previews are necessary. Any production date, older films accepted. Deadline is May 20, 2014. Local artists from SF and the Bay Area encouraged! Entry Deadlines: May 30 (early); July 25 (final). Dedicated to the exhibition and nurturing of diverse forms of media art, Antimatter is one of the premier showcases of experimentation in film, video, audio and emerging timebased forms. Encompassing screenings, installations, performances and media hybrids, Antimatter provides a noncompetitive setting in Victoria, British Columbia, free from commercial and industry agendas. Since 1998, the quality and creativity of its programming, commitment to audience development, and respect for artists and their work have made Antimatter one of the most important media arts events in Canada, and the world. 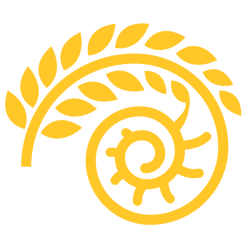 The 17th annual Antimatter runs October 17 to November 1, 2014, an extended timeline to allow for an expanded focus on media installations. Ramstock VCU Film Festival’s mission is to bring together filmmakers to broadcast contemporary motion images to the community and ingratiate a film culture to the Richmond population and beyond.